Richard Potter from X Factor Signs is delivering the ultimate gift wrapping present just in time for Christmas. 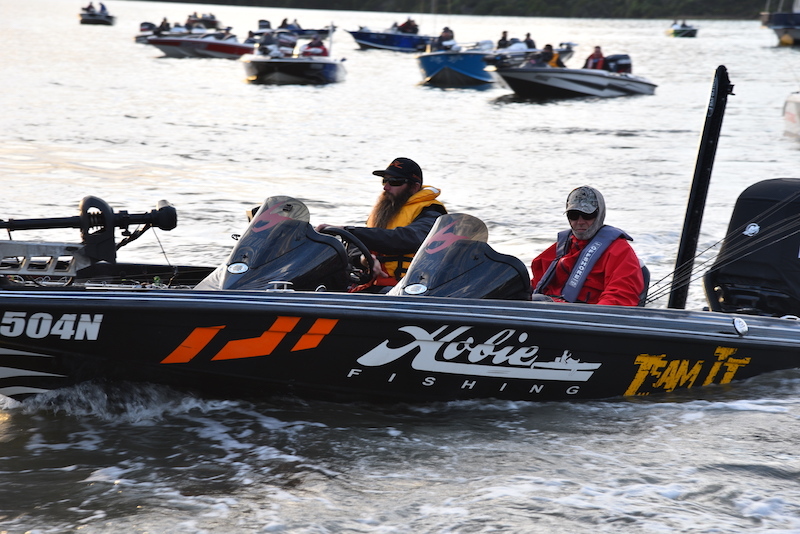 On offer for the 45 boaters competing in this year’s Costa BREAM Grand Final at Lake Macquarie is a $3000 boat wrap courtesy of X Factor Signs. All you need to win is be there at the final event presentation on the Sunday when the lucky winner is drawn from the barrel. n.b Prize is non-transferable and boat wrapping is to be done in Sydney at X Factor Signs HQ or at alternate location at winner’s expense.